The airshow at Zeltweg always provides ample opportunities for great pictures of aircraft of the Austrian Air Force and also attracks many interesting visiting aircraft from abroad. This edition was no exception as our group discovered at the Airpower16 show in September 2016. 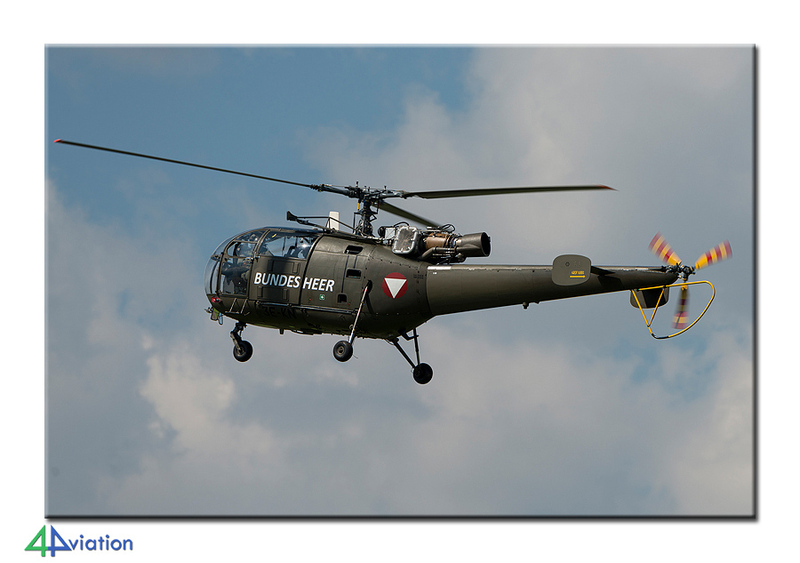 For the first time since 2011 4Aviation travelled to the Airpower show at Zeltweg again this year, by bus again. The bus trip to Austria started on Friday afternoon (2 September 2016), to be able to attend the show on Saturday 3 September. 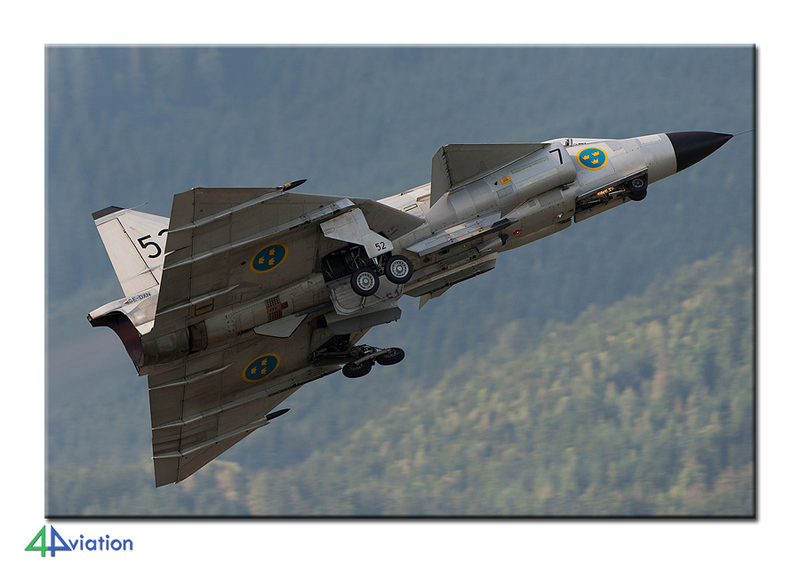 The show is recommended for both military and civil spotters because of the wide range of participants. 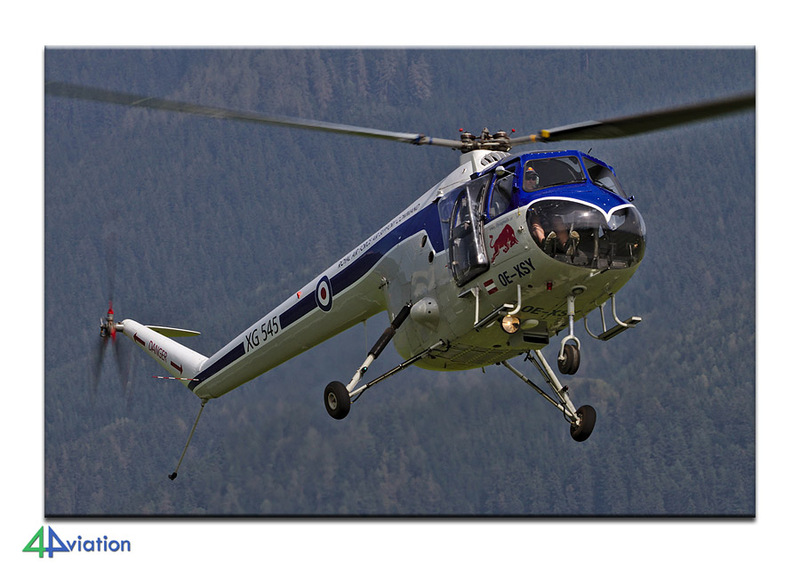 Especially those that have not seen that many aircraft of the Austrian Air Force are in for a treat here. 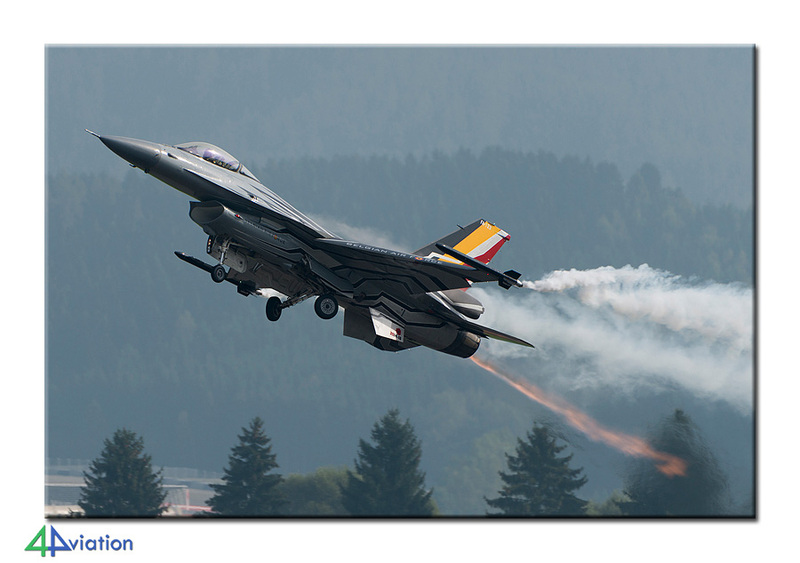 The Airpower show at Zeltweg is a special one since it is organised by several parties. The event is organised by the Austrian Air Force, the Steiermark region and the Red Bull company. This enables the event to present a very varied list of participants that offers something for everyone. 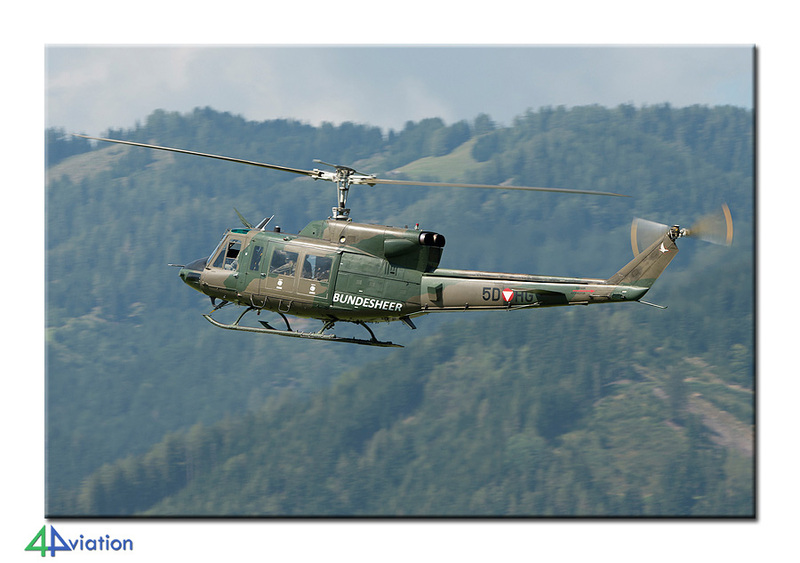 The numerous participants of the Austrian Air Force that are presented both in the static display as well as the air show is joined by several old-timers of the Red Bull fleet as well as other historical flights. The static show as large, consisting of Austrian Air Force aircraft, aircraft from NATO countries and historical (civil) aircraft. At the static display a number of aircraft are parked without fences or ribbons around them, making capturing them a challenge sometimes. For the number crunchers both the static display and the flight line are well visible and easy to identify. 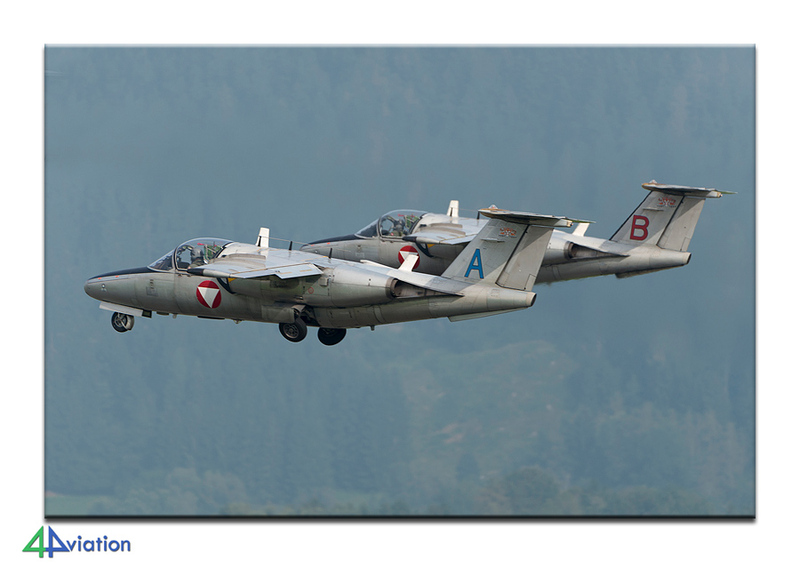 The highlights of the air show were the premiere of an airworthy Me-262 and a Sycamore Mk52, a formation flight of all fighter types the Austrian Air Force has ever operated, including a J-29 Tunnan and J-35 Draken. The air power demo was very impressive and comparable with the demo the Royal Netherlands Air Force does, during which the various types of the air force show their specific role. An interception of a C-130 Hercules by two Eurofighters was part of the demo. 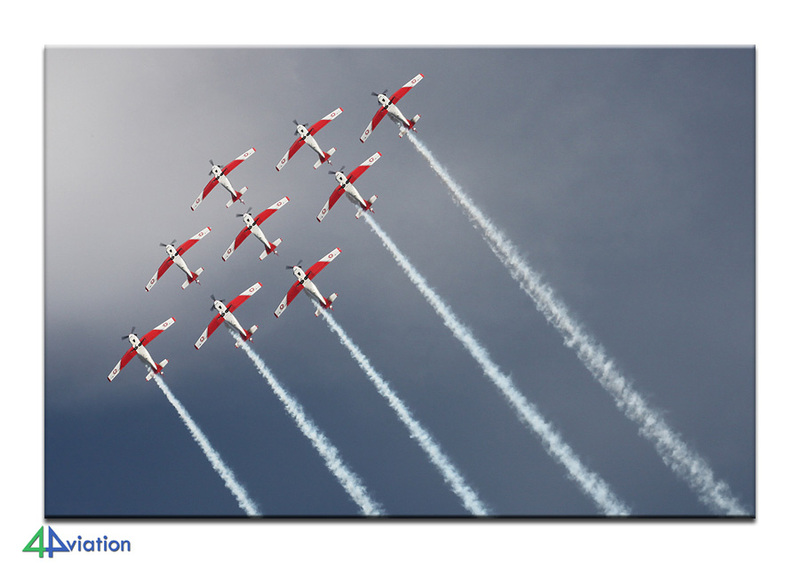 The flying display was tightly coordinated and the participants were shown one after the other without any pause. 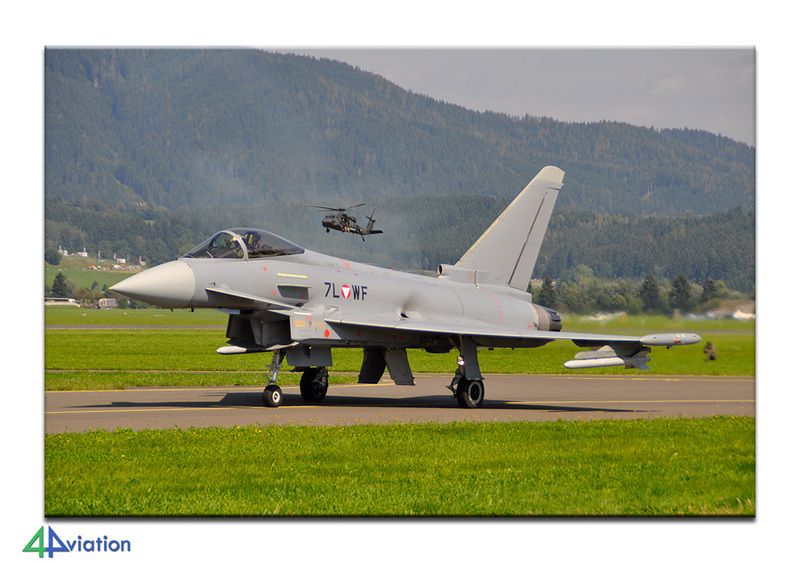 During this display are large number of Austrian Air Force aircraft could be captured. The displays of the demo teams are flown relatively close to the audience giving enough opportunities for beautiful pictures. 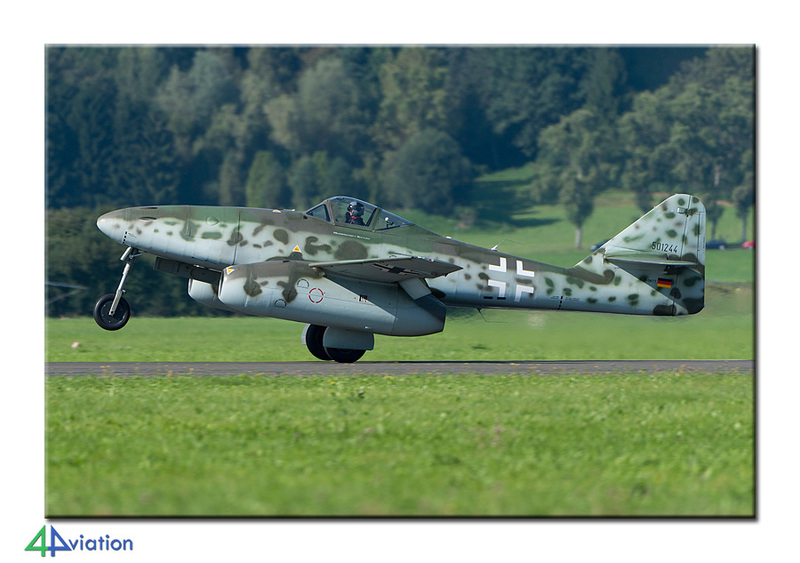 Add to this that the displays are flown against an awesome at Zeltweg. The first display started at 10 AM and the final display ended at 6.15 PM. After the overwhelming show we started our return journey, during which a very welcome night in a hotel was scheduled. We arrived at the hotel around 10 PM and continued our journey on Sunday 4 September after a good night’s rest and a breakfast. The last participants were dropped off safely at their final destination on Sunday evening. Could not have asked for more on my tour. Everyone was friendly and helpful. We were also driven to the best possible locations for photography. I shall look forward to more tours with yourselves in the future. Many thanks again.